Personal style bloggers are envied for their creativity and effortless fashion flair, but what do they see when they open their closet doors? From an organized sea of shoes*(pun intended) to an eclectic mix of couture, to black on black on black, these top blogger closets are each drool worthy in their own right. I love these closets! I have an fashion addiction too and my closet can't keep up. I have changed my closet 3 times over the past 2 years. I finally decided to convert one of my spare bedrooms into my personal walk-in closet. 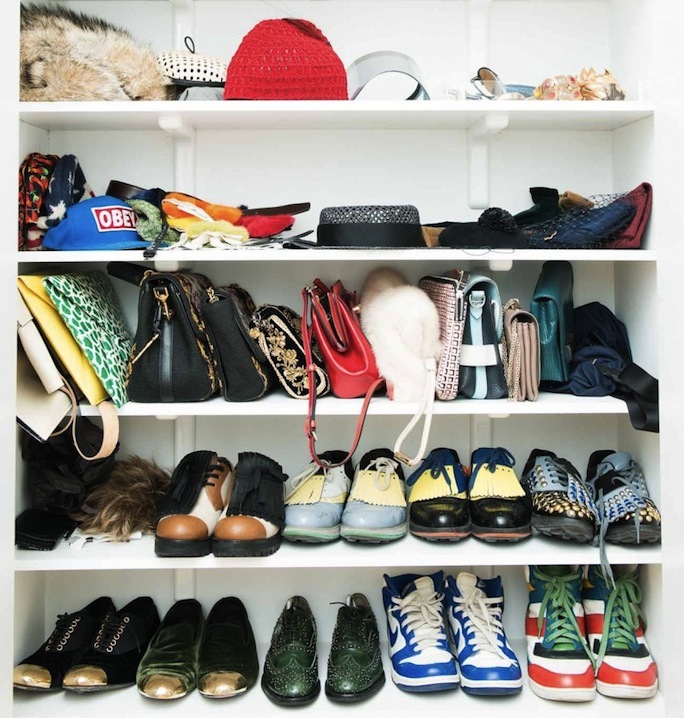 You are so lucky, I would love to have a spare bedroom as a closet!! oh so many pretty things! :)♥ cool post! I really need a bigger closet! And I would LOVE to raid these ladies closets with Liz, haha. Aimee or Shea's, that would be the question. 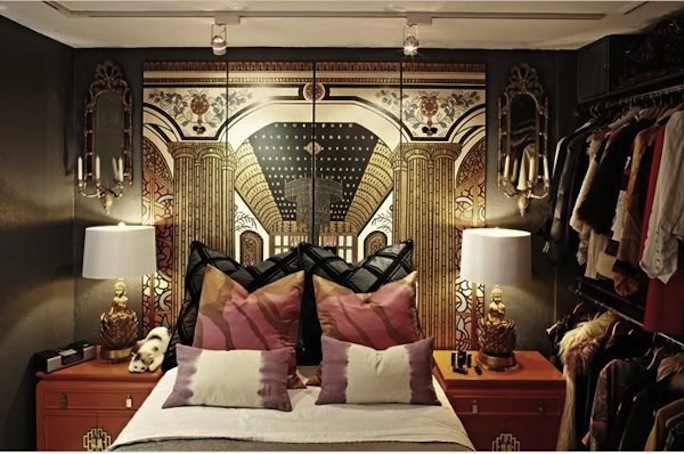 I would die and go to heaven having a closet like that! 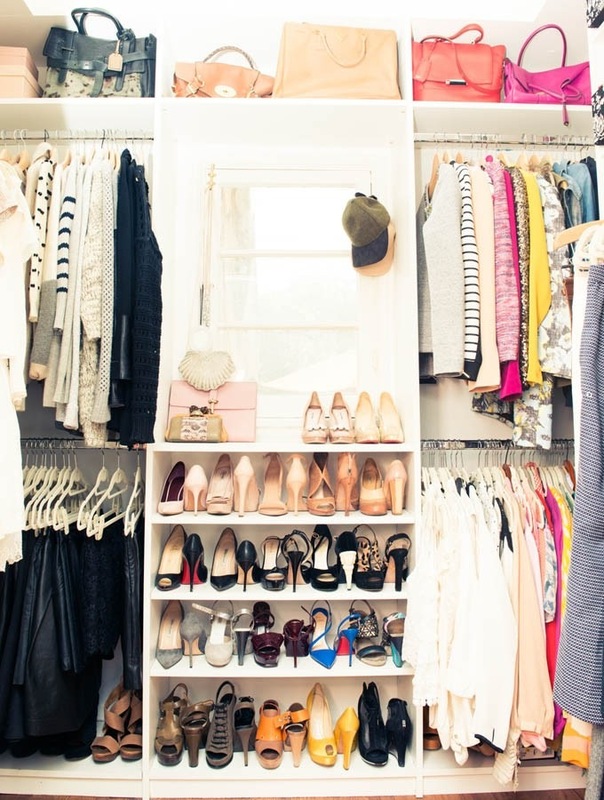 These are some seriously enviable closets! I wish mine was half as nice! Wow....the Glamourai has an extensive collection of fabulous accessories. I'm trying to amp up in the accessory department. This is defnitely an eye full of pure coveting. My sister is moving to Los Angeles by the end of the month and I've been imagining how I'm going to move and organize my wardrobe into the master bedroom closet....so so so excited! Thanks for the much needed inspo for the move! Women are never satisfied with high heels. So it must be the same when talking about dresses. Actually high heels are really gorgeous to make a girl confident and can supply disadvantages for prom dresses.